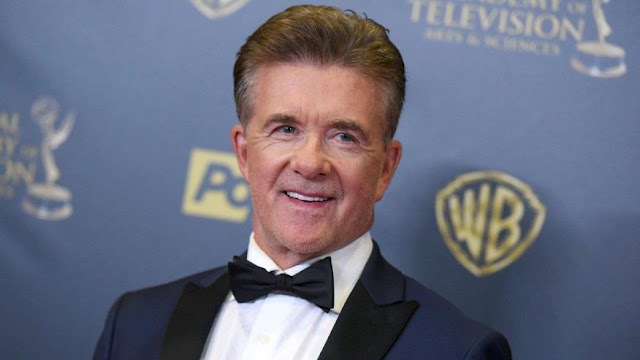 Canadian actor Alan Thicke who is most known in the series “Growing Pains” has died on Tuesday, 13 December 2016 at the age of 69, his publicist confirms. According to The Hollywood Reporter, the beloved TV-dad who is also the real-life father of singer Robin Thicke, reportedly had a heart attack while playing hockey with his 19-year-old son, Carter. 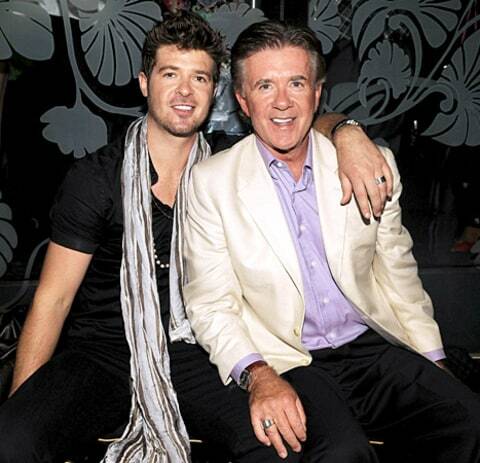 Alan Thicke and Robin Thicke. He was then immediately transported to a Los Angeles area hospital, the Providence Saint Joseph Medical Center on Tuesday afternoon and pronounced dead there. His death was confirmed by the talent agent Nigel Mikoski, who represented Thicke. Alan Thicke was survived by his three sons, Robin, Brennan and Carter, and his wife Tanya. Apart from his renowned role in “Growing Pains”, Thicke also appeared in several other famous sitcoms and series including “7th Heaven”, “My Wife and Kids”, “How I Met Your Mother”, “Scream Queens”, and most recently “Fuller House”.